You heard it right, gals! 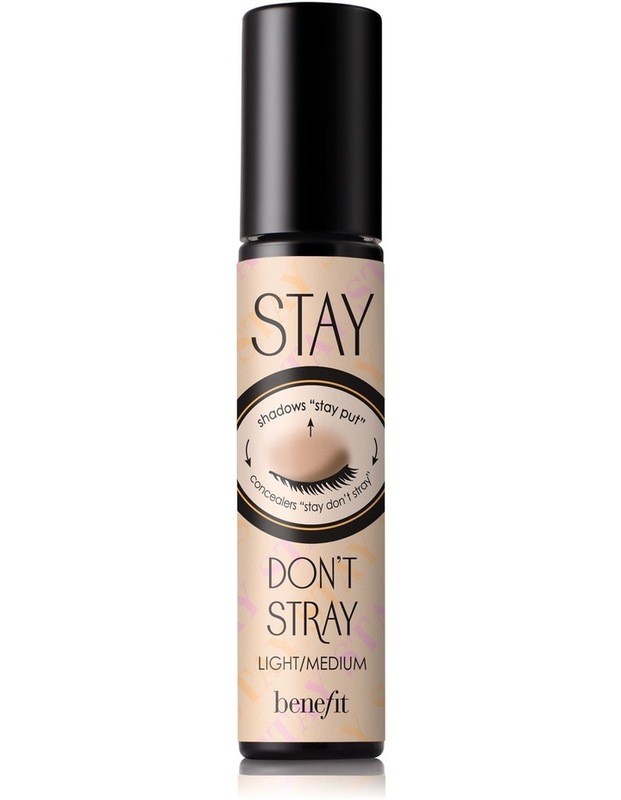 Stay don't stray is the innovative eye primer we've all been waiting for. 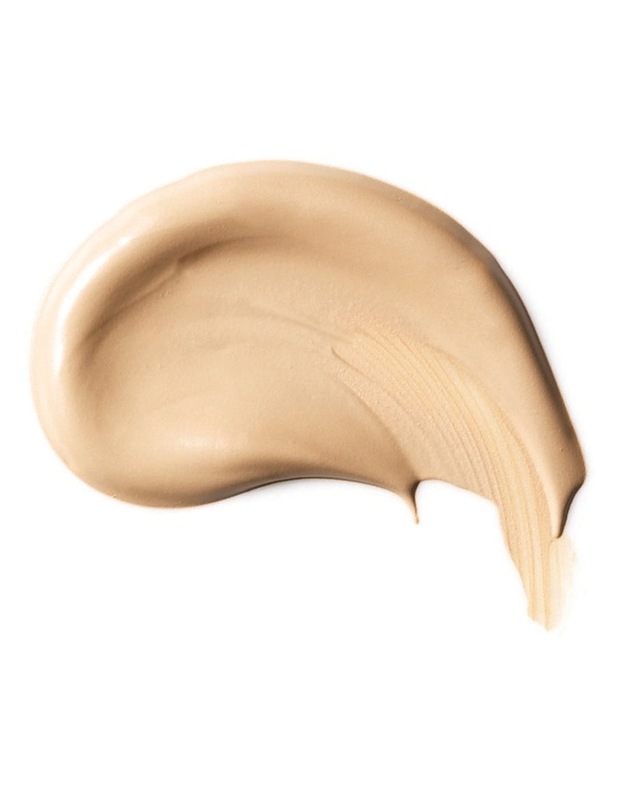 This dual-action primer works 360° around the eyes to make concealers AND eyeshadows really stay put. Concealers never crease, eyeshadows stay vibrant & true... you'll wonder how you ever lived without it!